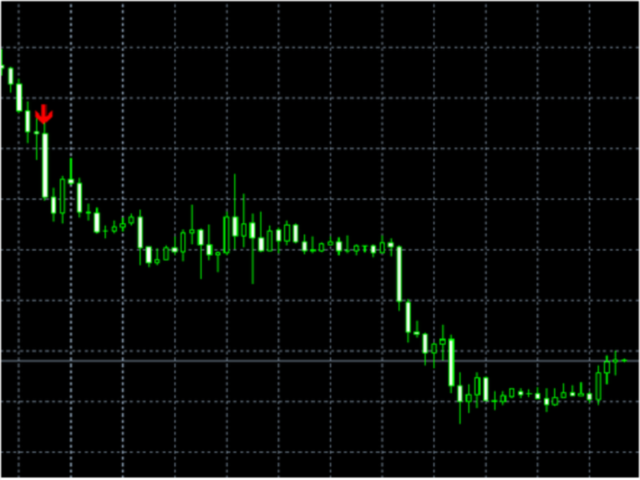 The AlexTrend indicator generates signals at the breakthrough of support and resistance lines, as well as at he channel breakthrough. 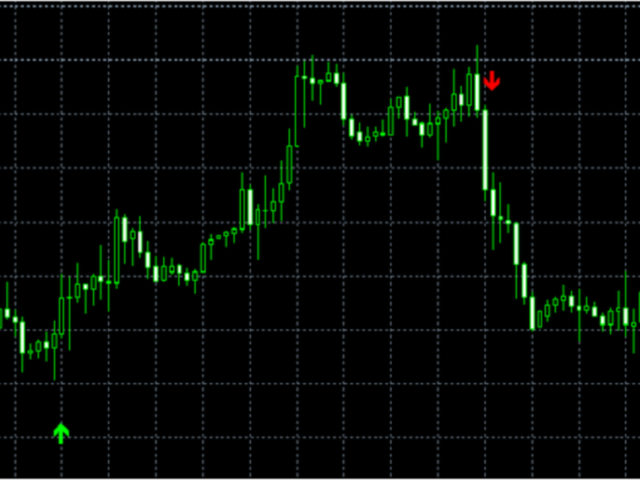 The indicator is very easy to use: green arrow means buy, while red one - sell. It does not require additional configuration or optimization. Simply launch it on a chart. 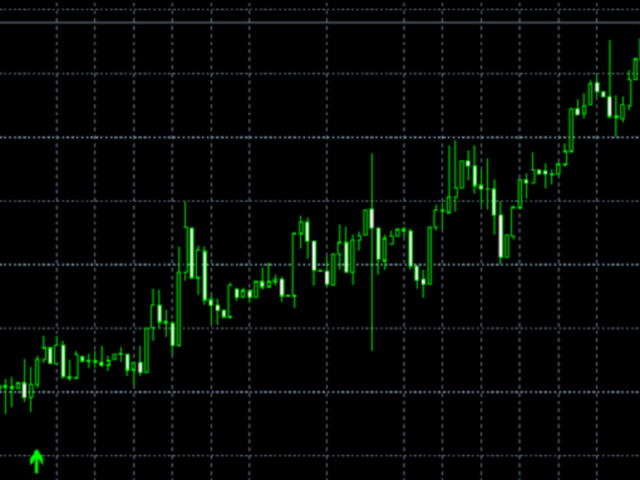 It shows the best results the on H1 timeframe. 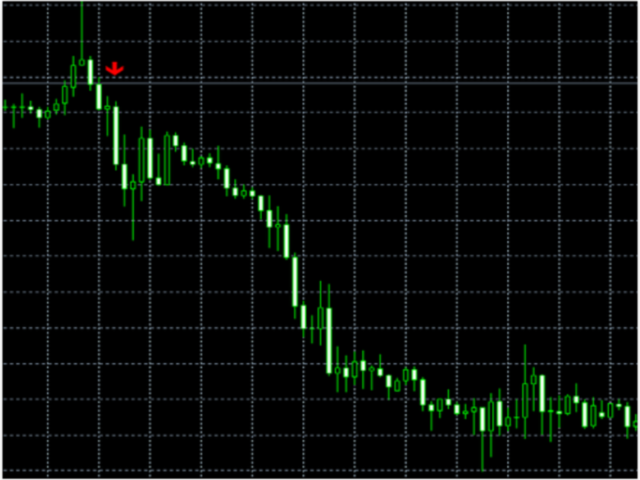 The indicator is suitable for any currency pair. 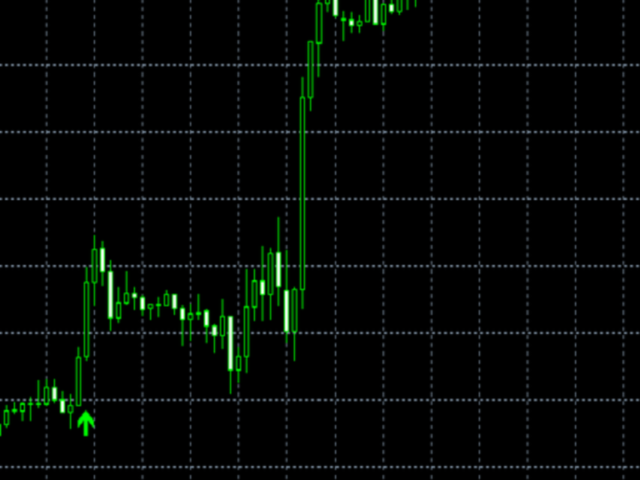 It can also be used to trade long-term binary options.